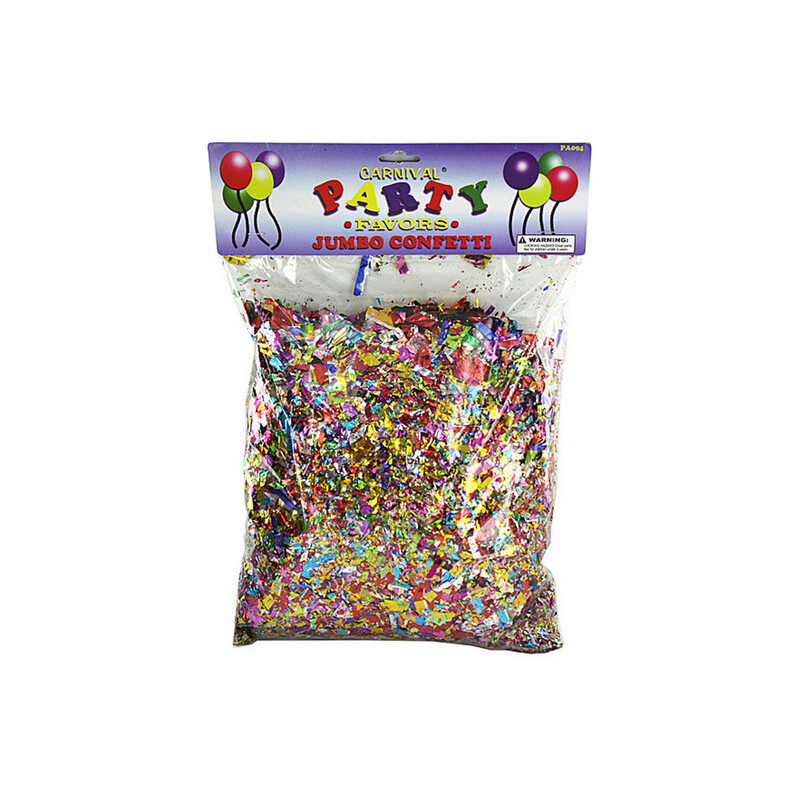 Nothing says "celebration" more than confetti. 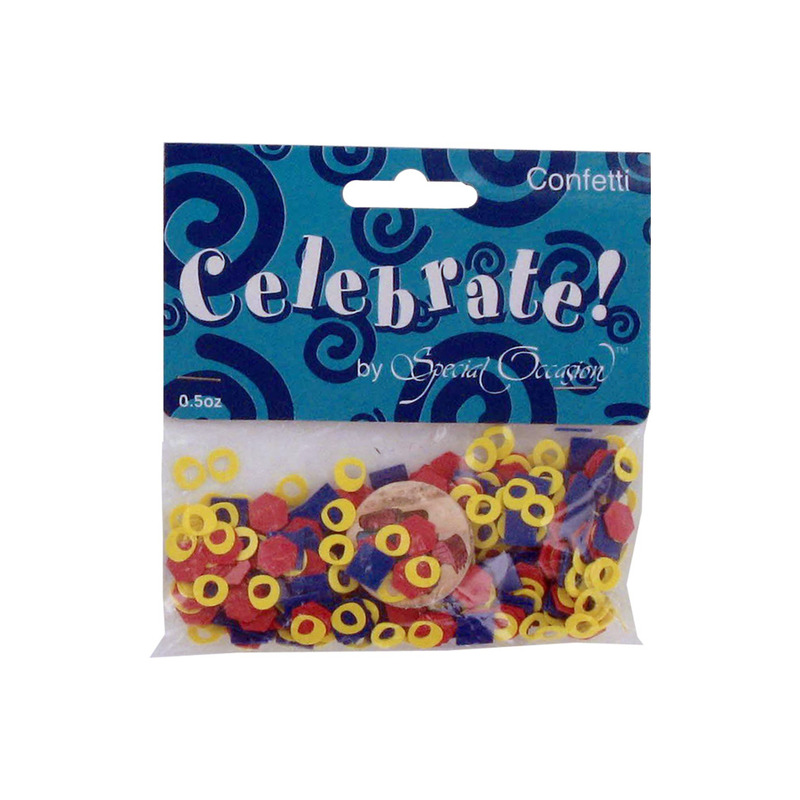 For every type of party, celebration, or event, confetti lets people know these are good times. It comes in so many shapes, sizes, and colors. 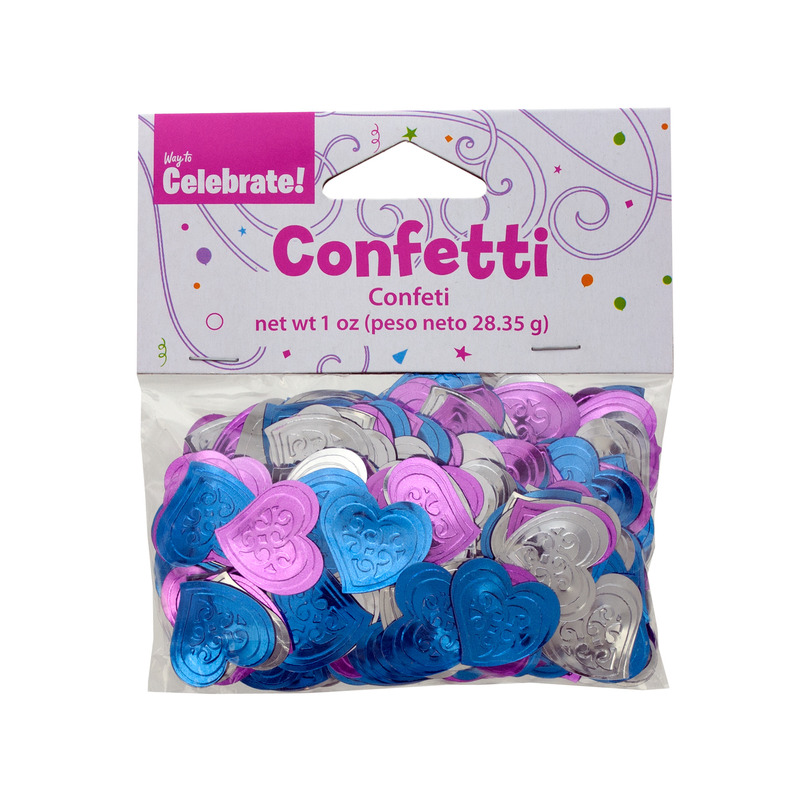 You can even get confetti with letters and numbers for specific occasions. Confetti looks beautiful sprinkled around place settings or randomly on tables. It spices up gift bags and buffet or dessert tables. 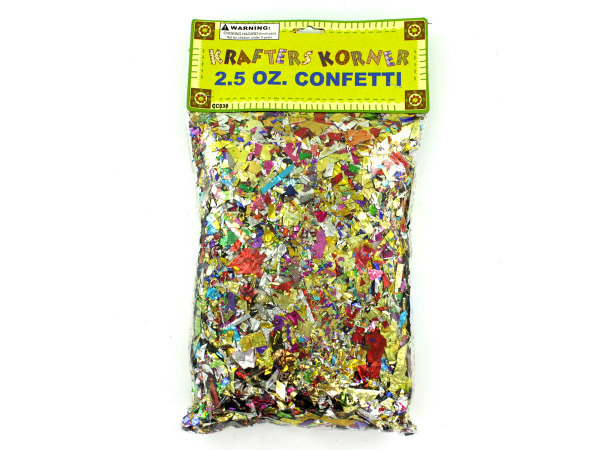 No matter where you put it, confetti spells lots of fun!